Chakmak is a monthly magazine for students in the age group of 11-14 yrs. Chakmak considers children as responsible beings. 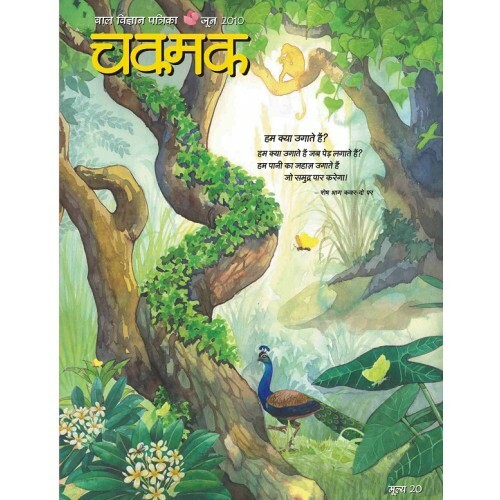 Hence Chakmak tries to break free from the conventional style and contents of a children’s magazine which limits itself to fantasies and fairy tales. Chakmak just as much as it gives importance to children’s fiction also focuses on non-fiction which convey the ground reality to its readers. Chakmak uses informal and simple language to communicate in a better way .Apart from literature and science special emphasis is given to the Art content in the magazine. Apart from drawing and sketching , Chakmak gives exposure to various other art form and artists. 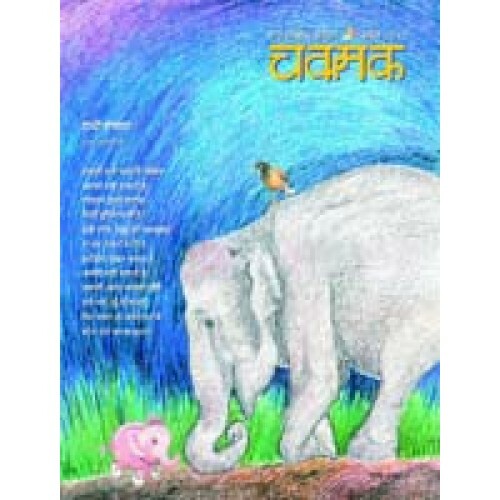 The stories narrated in Chakmak are based on the day to day experiences of the readers and hence readers find it easy to connect with the stories.